Currambine is a northern suburb of Perth, the capital city of Western Australia 30 km north of Perth's central business district. 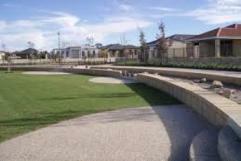 Its local government area is the City of Joondalup. 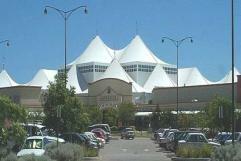 It contains the Currambine Central shopping centre and cinema complex. Thornlie is a large outer suburb of Perth, the state capital of Western Australia, Australia, located 18 kilometres south-east of the city's central business district. 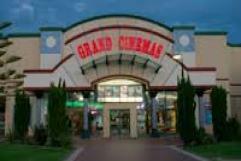 It is part of the City of Gosnells local government area. The Canning River runs through the northern side of the suburb. 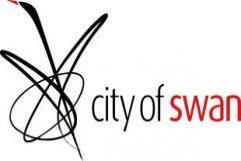 Since the 1950s the suburb has developed in approximately five stages; north-east Thornlie (1950s-60s), south Thornlie (1970s-80s), Crestwood (1970s), Castle Glen (1980s) and Forest Lakes (1990s). 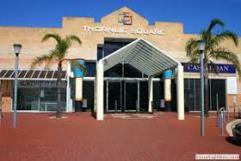 Joondalup is the heart of the northern suburbs - and can be regarded as a separate city, albeit a small one. Harrisdale is a southeastern suburb of Perth, Western Australia and is one of the western suburbs of the City of Armadale. It was gazetted in 2007. The population of the developing area is expected to grow from about 3,500 in 2011 to over 10,000 in 2031. Kiara is a suburb of Perth, Western Australia, located in the City of Swan local government area.